Uh, so, with 1Password and LastPass, remembering your password might be a thing of the past. 1Password and LastPass are changing the password game. Who would have thought that in 2019, we’d be able to create passwords without coming up with them ourselves? Taking that even further and unlocking our phones with just our eyes. We have made some crazy advancements! 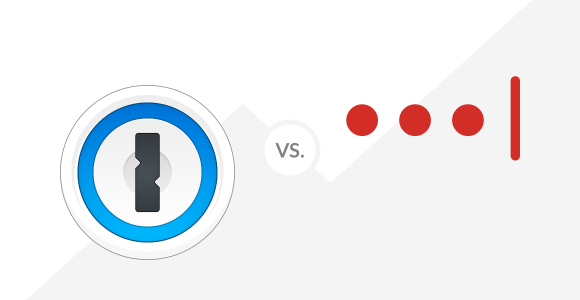 So, what’s the difference between 1Password vs LastPass? Just like WhatsApp vs Telegram and Slack vs Discord, there are pros and cons to both. But what are they? Switch your 1Password into travel mode when you’re WiFi hopping for added security from prying eyes! You can access your account both online and offline, which comes in handy when you’re not connected and can’t remember your password. 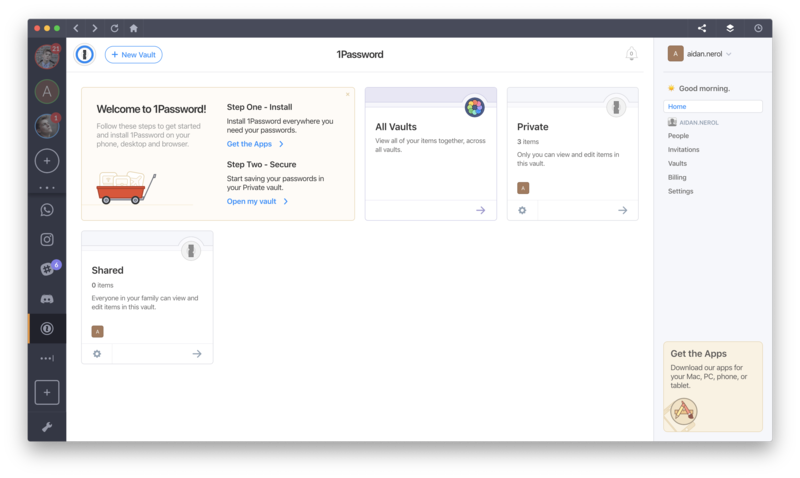 1Password also gives you 1GB of secure cloud storage for your documents—that’s on top of the unlimited passwords storage. There’s also a family plan so you can share the magic for a lower cost. On the other hand, 1Password also has its cons. The main one being that it’s also a paid app and there are no freemium options. It’s free! AND just because it’s free doesn’t mean it skimps out on features, either. Plenty comes with the basic package. Also if you do want the premium version for the “One-to-many sharing” and “Advanced MFA options”, it’s totally affordable at $2/month. Sync your data across all your devices, no matter the operating system! Lastly, you’re also able to link unlimited passwords and one-to-one sharing. The difference between the two is really in the user interface. If will heavily depend on what you prefer. 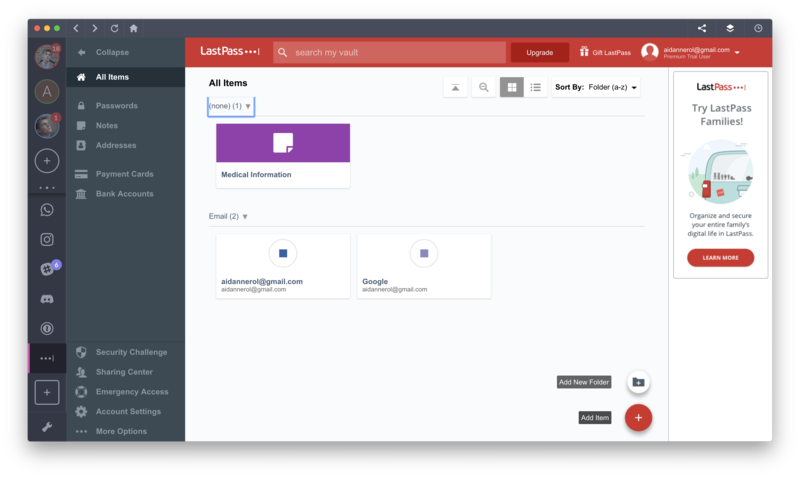 However, LastPass is the better option if you are searching for a zero-cost password management option. You can do a lot on the free version without feeling as though you have to upgrade. Although whichever password manager you prefer, you can use them both in Shift. Because again, it’s highly preferential.